WEST LAFAYETTE, Ind. 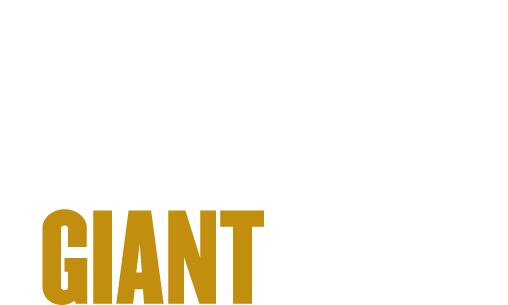 – Purdue University researchers are developing an app and wearable technology to enable pregnant women to use a smartphone to detect whether they have or are susceptible to a condition that could lead to serious health complications for them or their unborn child. The team, led by Craig Goergen, an assistant professor in Purdue’s Weldon School of Biomedical Engineering, is developing a low-cost automated early detection sensor of preeclampsia, a pregnancy complication caused by high blood pressure that can cause organ damage and premature birth. “We hope this will allow us to predict and prevent preeclampsia and reduce the number of children born prematurely each year. This could also reduce the long-term health complications for mothers,” Goergen said. The researchers received a $100,000 Grand Challenges Explorations grant from the Bill & Melinda Gates Foundation in November. The program is part of a family of initiatives by the foundation fostering innovation to solve key global and health development problems. The World Health Organization estimates that nearly 10 percent of all maternal deaths in Africa and Asia are associated with hypertensive disorders during pregnancy and 25 percent of all maternal deaths in Latin America. Most of those deaths are avoidable, according to the WHO. Dr. David Reuter of Seattle Children’s Hospital, a Purdue alumnus and a member of the research team, said the primary goal of pediatricians is to prevent disease. Other team members include George Wodicka, the Dane A. Miller Head of Biomedical Engineering at Purdue, and Kirk Forster, a senior research engineer at the Weldon School. 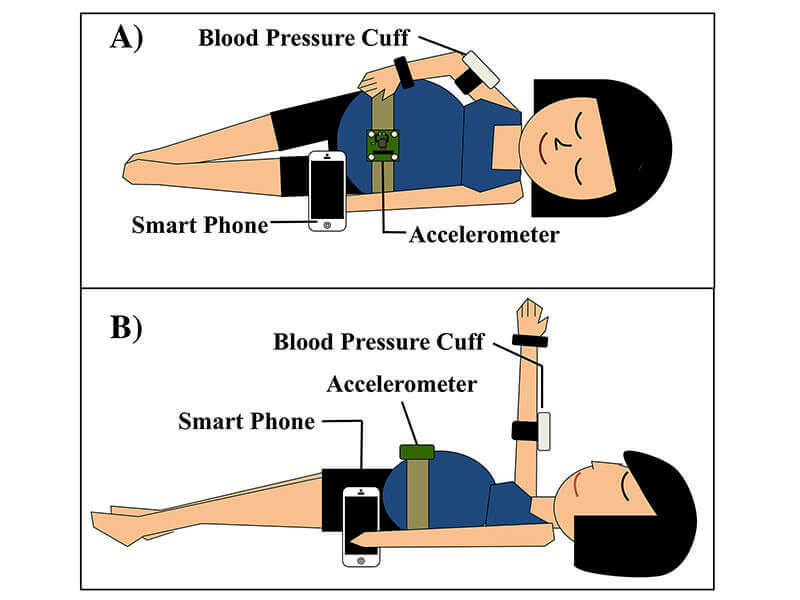 The team is working to combine available existing technologies such as smartphones, a conventional inflatable blood pressure cuff, and a wireless accelerometer (which measures body position) to build an innovative prototype that will detect preeclampsia before it develops. The most innovative aspect of the Purdue researchers’ device is that it uses a simple but underused tool called the supine pressor test that can identify the risk for preeclampsia. The test assesses blood flow through the kidney, and 90 percent of women with a positive test eventually develop preeclampsia. The early detection enables more effective prevention strategies. “This is a device that women are going to be able to use at home with a minimal amount of training,” Goergen said. The device will measure whether a woman’s blood pressure increases when she changes position from lying on her left side to lying on her back. If the diastolic pressure increases enough, it is a warning sign that a woman is susceptible to preeclampsia, Goergen said. The researchers have obtained a provisional patent with the help of the Purdue Office of Technology Commercialization. Women will send the results to a doctor's office, a health-care system or a centralized network for the results to be read and where they could receive counseling so they can start management and treatment options as early as possible. A video about the app and wearable device is available at https://bit.ly/2HkCqIA. While the Gates Foundation’s goal is to help women in developing countries, Goergen said the device the Purdue researchers are working on also could help women in inner cities and rural areas of the United States and other developed countries. They plan on initially testing the device on low- and middle-income women in and around Indianapolis once the researchers receive the necessary institutional approval. “It will be a great way to make sure that these patients are not going down a road that is going to lead to problems for both them and their baby,” Goergen said. The American Journal of Obstetrics & Gynecology issued a report last year estimating the costs to the U.S. health-care system for preeclampsia at $2.18 billion for the first 12 months after birth — $1.03 billion for mothers, and $1.15 billion for babies. The Purdue research team is looking to partner with companies with technological expertise in these areas as the team works to further develop this technology.